Contact a registered breeder to discuss how a Maltese puppy can become part of your family. Perhaps you are interested in an older dog or getting involved in showing? 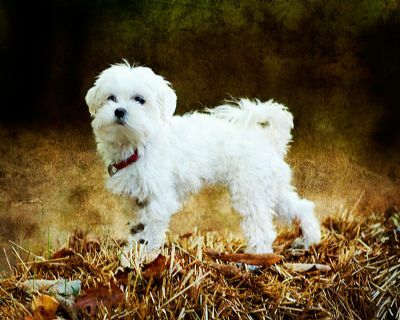 We will teach and guide you how to care for the beautiful Maltese coat. 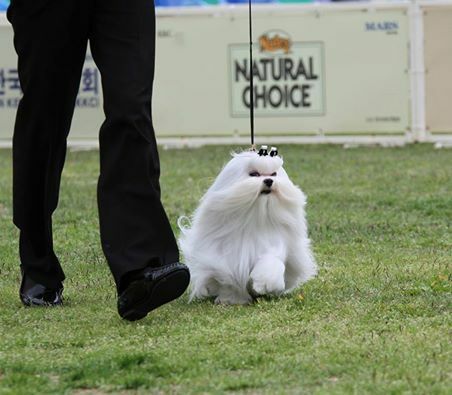 We will show you how to prepare and complete a show bath and how to groom a Maltese show dog. Or simply how to clip and maintain a Maltese coat so they can live a long, happy life with you.